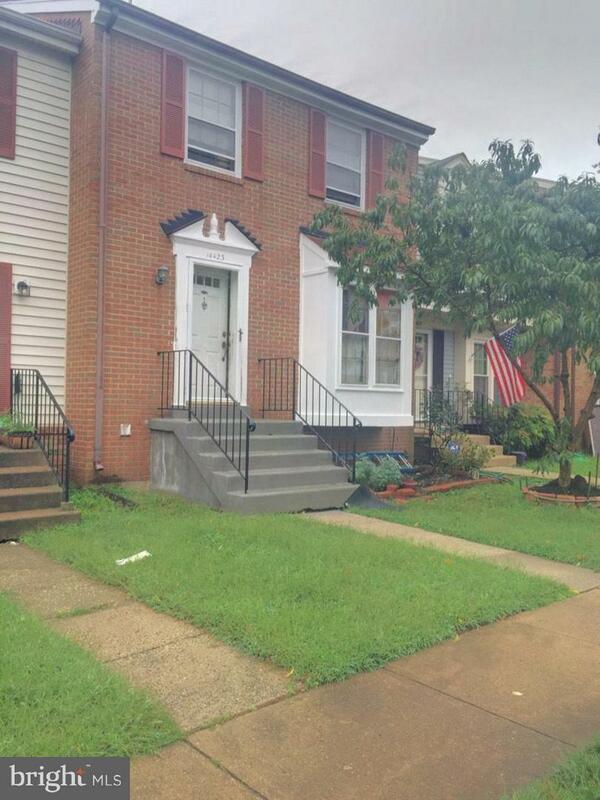 Back to the market., 3 BR 3.5 BATH, IN CONVENIENT NEWGATE LOCATION.LARGE ROOMS, WALK- OUT FULLY FINISHED BASEMENT W/ FULL BATH AND A DEN WHICH CAN BE USED AS BR. ECONOMICAL GAS HEAT!! ROOF ONLY 3 YEARS OLD!! BRICK FRONT!! FRESHLY PAINTED, EXCUSE THE MESS, SELLER IS TRYING TO GET EVERYTHING ORGANIZED!! SELLER IS WILLING TO GIVE SOME CREDIT FOR A NEW CARPET.CLOSE TO RTS 28,66, 50 . Listing courtesy of Epic Realty, Llc..